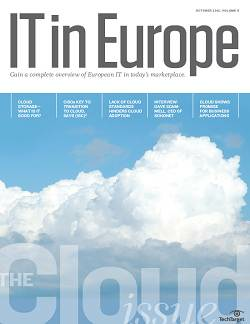 Is cloud data storage right for your organisation? Outsourcing your business application headaches, together with the flexibility of its leasing model will make the cloud the way forward for large enterprises as well as small businesses. IT uses private cloud services to overcome data centre space/energy issues, but poor cloud standards lower cloud quality.